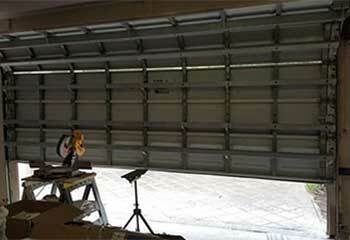 Local and quick garage door repair services that have been named the best in Washington. If your garage door has been acting oddly, slowing down suddenly or making a lot of noise during its operation, the system is likely in need of some repair. Our experts can gladly help! Learn more about potential issues right here. Your garage door won't move an inch if the springs aren't functioning properly. They are like the muscle of the entire operation. More details inside. 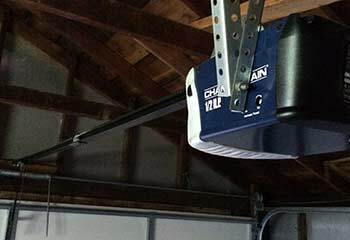 Whether your garage door opener needs repairs, or you need to get a new one put in, we’ve got it covered! Learn more about what our professional technicians can do for you. 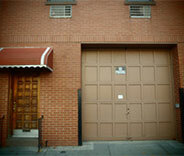 Are you looking for a proficient and qualified technician to repair your garage door? 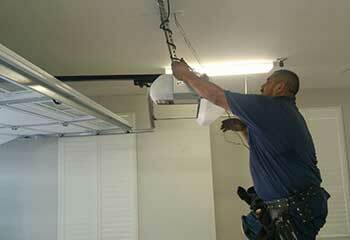 We provide outstanding maintenance, installation and repair services, no matter how big or small the job. Our company provides gate repair services that range from fixing and replacing hardware parts to restoring the operation of the opener and the condition of the gate itself. It’s not every day that your garage door breaks down, but it’s every day that somebody’s door does. 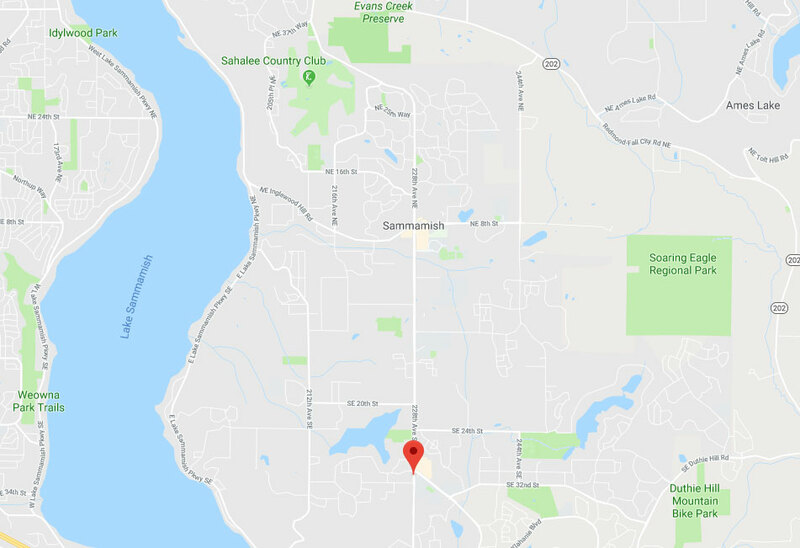 Well, if that door problem happens to occur anywhere near Redmond, or somewhere close to Bellevue, Garage Door Repair Sammamish will be there to help. Whether it’s a matter of broken spring that needs replacing or an electric opener remote that stopped working, it’s us you’ll want to call. With a team of skilled and experienced service technicians and a range of high quality replacement parts at hand to perform quick repairs on the spot, it’s no wonder why so many local homeowners turn to us in times of garage door trouble. 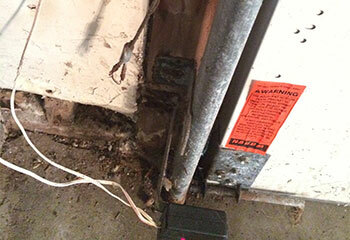 Yes, everybody knows about broken garage door springs being a veritable plague of these systems. But these aren’t the only loadbearing parts that can sustain some damage over time. The lift cables, which, as their name suggests, help the door, well, lift, are prone to fraying and will snap too after a while. The tracks are just as liable to suffer from wear and tear. They can bend and become misshapen, preventing the smooth movement of the door rollers. 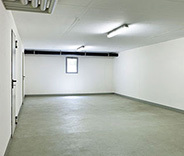 If you find that your garage door starts making a lot of grinding noises each time it moves, or you notice it’s listing to one side or that the cables are fraying visibly, get in touch with us immediately. Emergency repair services are available Sunday through Saturday to the entire Kirkland area. Don’t hesitate to get in touch. You don’t want to leave such problems unaddressed. Whether you have a chain drive opener, a unit that uses a rubber belt, or a screw drive model that utilizes a threaded rod, things can go wrong after a while. From broken chains and torn belts to misaligned mechanical parts and damaged motor gears. Whatever the case may be, know that the appropriate repairs are just a phone call away. The same goes for electrical issues, whether it’s a matter of replacing a frayed wire or the entire circuit board. 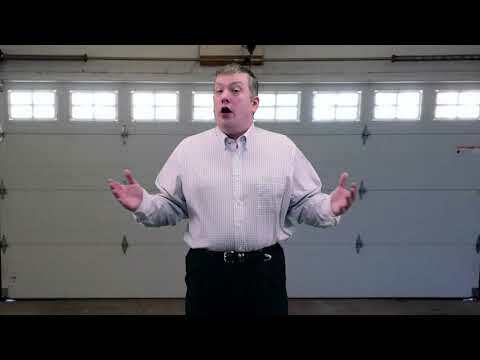 If you live near Kingsgate or Newcastle, your garage door opener couldn’t be in better hands. Speed is a major factor of any service, especially repairs. When a problem arises, you want to have it dealt with as quickly as possible, and that’s what you get when you contact Garage Door Repair Sammamish. Our service area covers a wide range, including Issaquah and its nearest surroundings. Schedule a same day service appointment today by calling our hotline or using the online system on this website. Replacement parts backed by a warranty. Learn all about our services by reading all the details about our latest garage door repair, installation, and replacement projects on this page. This customer called us after his garage door opener stopped working unexpectedly. We managed to help him out. Read more here. This customer called us after one of his lift cables broke. We quickly came to his assistance. Learn more here. We were able to replace the rollers for this customers and get his door working smoothly again. See this page to find out more about the service. 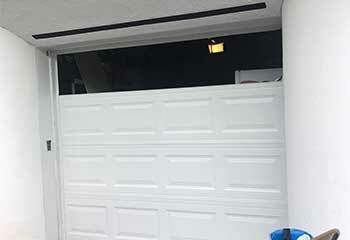 Read about how our technicians were able to help this customer replace the broken panel on his garage door. Click here to see all the information. Read all about how one of our technicians helped a recent customer with his opener. Click here to find out more and learn how we can help. I was blown away by your prompt service! My garage door was stuck closed, but your technicians had it repaired in half an hour. I was impressed with your company’s fast response when I called for emergency spring repairs. Thanks so much for your help! Thank you for repairing my dented garage door panel. I can’t believe how good it looks!